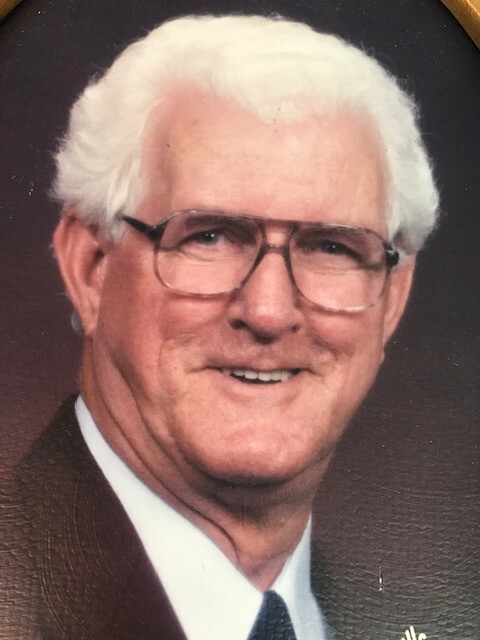 James Everett “Jim” Walker, 85, Burlington, passed away at 3:18 am Tuesday, February 5, 2019, at St. Vincent Hospital in Kokomo. He was born December 8, 1933, in Salem, IN, the son of the late David & America (Carpenter) Walker. On August 20, 1955, he married Betty Foust, who survives. Jim retired from Chrysler Corp in 1997. He was a member of Kokomo Kiwanis, Burlington Trustee Board, Burlington Cemetery Board, he joined the Burlington Fire Department in 2001, and enjoyed woodworking. Along with his wife, Betty, Jim is survived by his children, James B. Walker, Steven B. (Tammy K.) Walker, Julie A. (John) Clingaman, and William P. Walker; grandchildren, Mathew J. (Emily) Walker, Jessica (Bill) Collier, Jacob R. Walker, Elise A. Walker, Casey Glassburn, Levi Glassburn, Erin Walker, and Kylie Goode; great-grandchildren, Max, Jaden, and Geneva; brother, Jack (Dee) Walker, and 4 other half-siblings. Jim was preceded in death by his parents; son, Mike Walker; and 2 brothers. Funeral services will be held at 10:00 a.m. Saturday, February 9, 2019, at Stout & Son Funeral Home, Burlington Chapel, 44 Michigan Street, Burlington, with Mark Miller officiating. Burial will follow in Burlington Cemetery. Friends are invited to visit with the family from 4-7 pm Friday at the funeral home in Burlington. Memorial contributions may be made in Jim’s memory to the Burlington Fire Department. Messages of condolence may be left online at www.stoutandson.com.